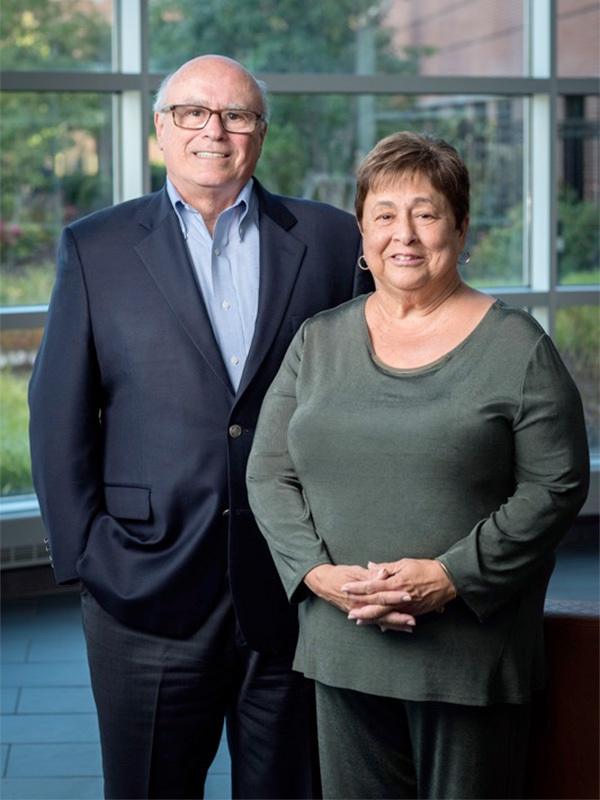 Doylestown Health stands today as a testament to the vision of our founders, the Village Improvement Association of Doylestown (VIA), and the extraordinary women and men who have carried out their remarkable vision for nearly a century. Generations of families in our community have sought Doylestown Health as a trusted partner in health at every stage of life—knowing that the very best care is right around the corner. Now, Doylestown Health is poised to write a bold new chapter as we approach our second century. One Vision unites the many dimensions of our network of care especially as we imagine our future. Our ambitious plans begin with expanding our best-in-class services with new facilities in heart and vascular care, critical care medicine, surgery, outpatient services and retirement living while enhancing our capabilities across our system. We are steadfast in our commitment to caring for our patients like members of our own families. 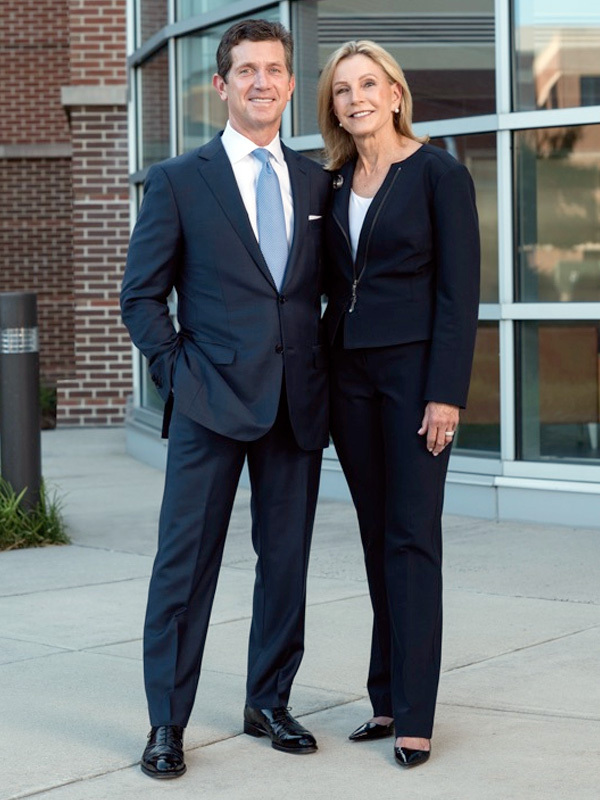 Our national reputation for clinical excellence is a source of pride, but even more important is the strength of our relationship with our community—a community that has demonstrated its support for Doylestown Health in countless ways throughout our history. With your partnership and generosity, we will go far beyond who we are today. I invite you to join us and together we will realize our vision—One Vision—of who we want to be, a beacon of trusted healthcare for our community for generations to come. Nearly 100 years have prepared us for this moment. The next transformational chapter in our history will elevate the patient experience to new heights and unlock our full potential to deliver exceptional care. ONE VISION: The Campaign for Doylestown Health will usher this spirit of continuous innovation to the next level. 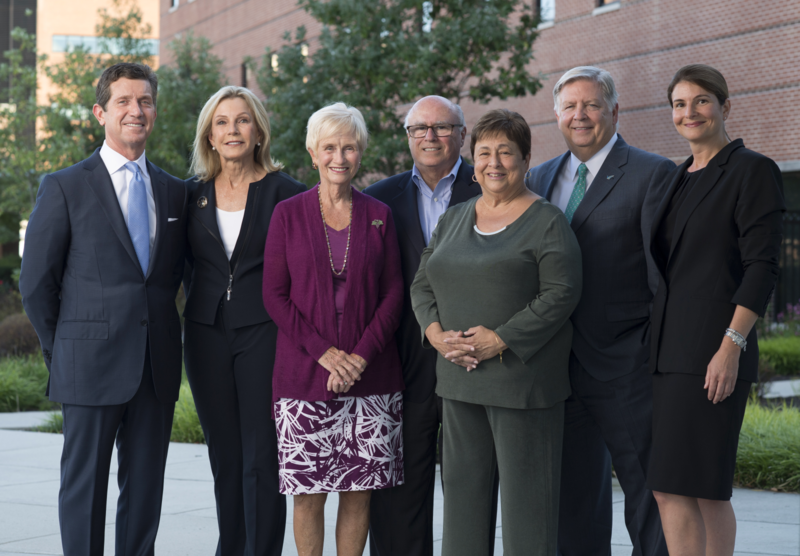 We will boldly transform our campus through new signature buildings: the state-of-the-art Cardiovascular and Critical Care Pavilion, the Outpatient Pavilion housing the Ambulatory Surgery Center, and a new “Hub” for Pine Run Retirement Community. New expanded surgical suites will allow our expert surgeons to harness the latest technological innovations and perform lifesaving, breakthrough medicine. Renovations to our main entrance and new wayfinding will help patients and visitors navigate our hospital campus with ease, and provide space for patient and community education. Your investment will ensure the future of healthcare excellence for our second century and for generations to come. 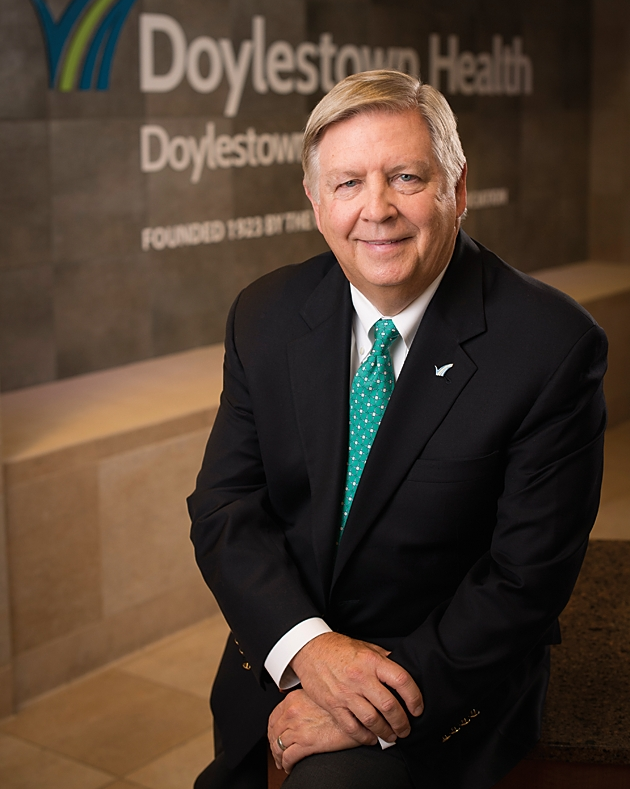 “WE ARE PROUD TO INVEST IN DOYLESTOWN HEALTH. Retired Chairman and CEO, Merck & Co.